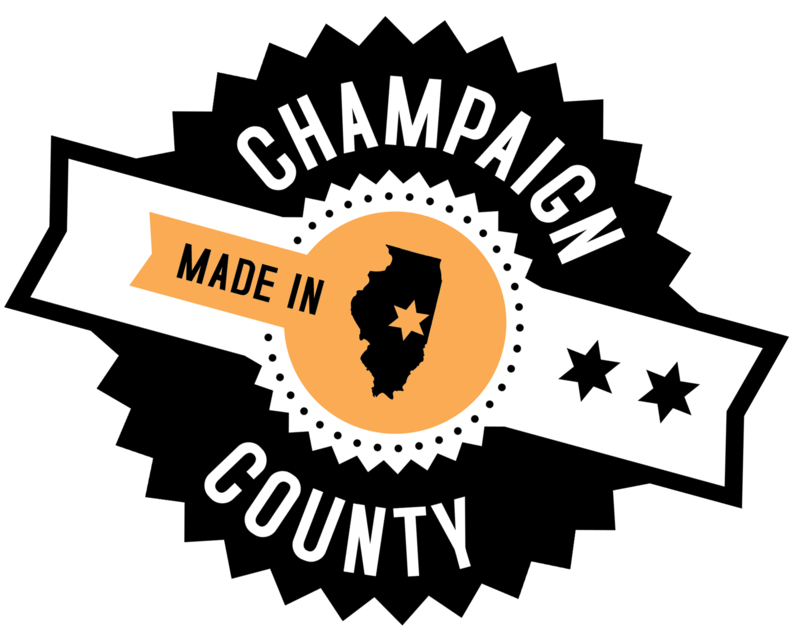 The Champaign County Economic Development Corporation is pleased to announce finalists for the Tenth Annual Innovation Celebration in recognition of those individuals and organizations that have made significant contributions, taken risks, and provided leadership to ensure the continuing economic success of Champaign County, the ongoing success of the University’s economic development mission, and the growth of entrepreneurial talent and energy in the community. Innovation Celebration is not merely an award for accomplishment, but a benchmark of success for those outstanding individuals, organizations and corporations who are nominated and selected to receive this prestigious award. Additionally, Innovation Celebration serves as a tangible collaboration between the University of Illinois, Parkland College and the community. The winner of each award category will be announced at Innovation Celebration 2015, held at Krannert Center for the Performing Arts on Tuesday, March 3, 2015 from 5:30 – 8:30 pm. To RSVP and learn more about the event, visit www.innovationcelebration.com. Cathy Singer – Yahoo!, Inc.
Award recipient will be announced at the event. The EDC is pleased to work with the following sponsors of Innovation Celebration 2015: the University of Illinois’ Technology Entrepreneur Center, Research Park, Office of Corporate Relations, and Office of Technology Management, along with Krannert Center for the Performing Arts, Parkland College, Singleton Law Firm, Serra Ventures, Ramshaw Real Estate, Pixo, Pavlov Media, Meyer Capel, Martin Hood Friese & Associates, IllinoisVENTURES, Fox Development Corporation, U of I Employees Credit Union, Surface 51, Prominic.NET, Akuna Capital, JSM Development, M2 on Neil, Waterborne Environmental, Champaign-Urbana Mass Transit District, and McDonnell Boehnen Hulbert & Berghoff.